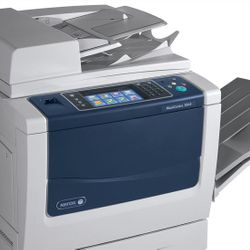 At sun copier solutions, we are focused on providing copier ,mfp services with the highest levels of customer satisfaction – we will do everything we can to meet your expectations. 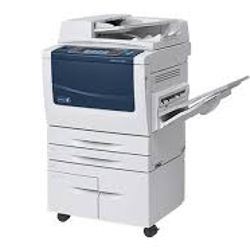 The resources for copier sales today can be overwhelming, whether you're looking for a new, or refurbished copier. 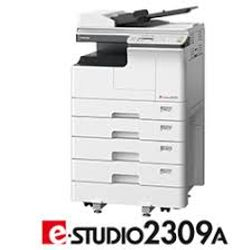 Chances are you've visited a few copier web sites before coming here and received some price quotes on a new or used copier. 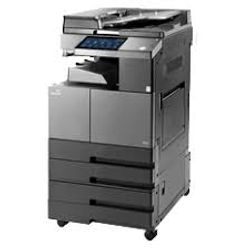 Having a large inventory of copiers has allowed sun copier Services to create a copier buying experience that caters to your specific needs. 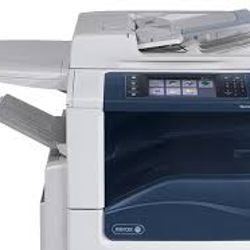 In addition to offering new products from Konica Minolta, sun copier Services has excellent values on "demo" and used copiers which have been refurbished to manufacturer's specifications by our factory-trained technicians. 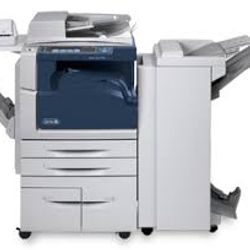 sun copier Services' copier sales pricing includes delivery and installation. 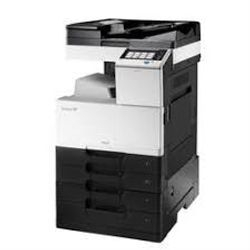 In addition, whether you buy a new, demo, or refurbished copier from us, the warranty period is 90 days. 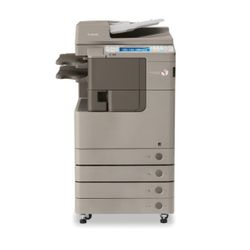 But maybe you’ve already noticed that this is what other copier sales companies are also offering. 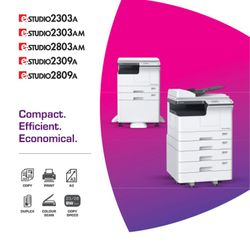 So then, what is it that separates sun copier Services from the hundreds of other copier sales companies throughout the tamil nadu, india? It’s our GUARANTEES! Do the other companies offer a Lifetime Total Customer Satisfaction Guarantee? We have since 2003. 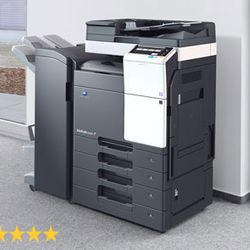 At sun copier Services, we look at the purchase of a copier as just the beginning of a long-term relationship - because we believe that the most important part of the relationship is yet to come - service and support. 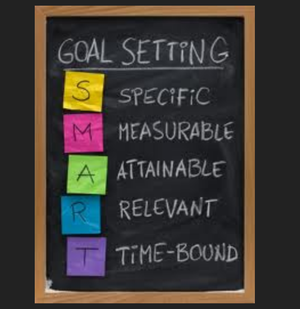 sun Services has one of the most comprehensive service plans in tirupur district. No other dealer or manufacturer can match the quality or reliability of our service. 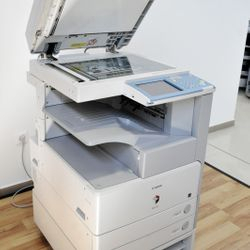 We offer copier service and repair in addition to copier maintenance and repair for the brands and models listed below. 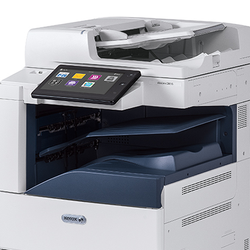 • No Risk & No un-expected expenses. • Rent is inclusive of all Spares. 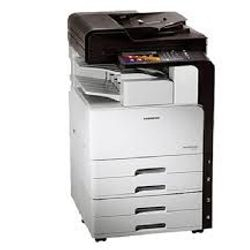 • We provide FREE voltage stabiliser for smooth operation of our copiers. 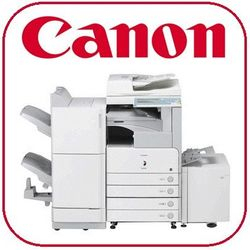 • Service support by factory trained highly experienced skilled technicians. 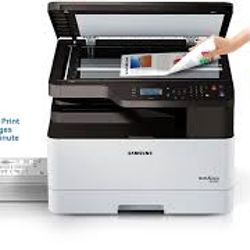 • Assured emergency service attendance within a maximum of two working days. 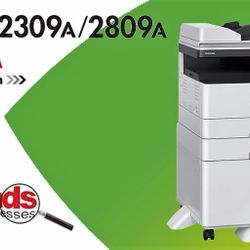 • Large Inventory for Spares & Consumables for non stop work. 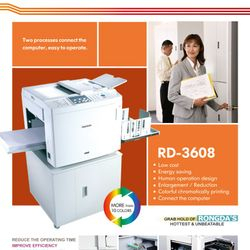 • Once a month payment with flexible rental schemes. • Clear and transparent transactions. 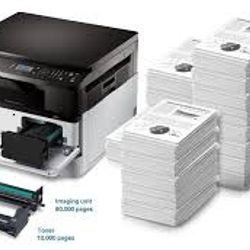 • Heavy copy capacity - 500 copies to 10,000 copies per day. 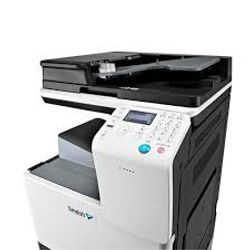 SUN COPIER SOLUTIONS and its staff of experts can help.